These past two weeks have been all about family, friends and, of course, food. M and I have been entertaining, and entertained. We have been trying to eat mindfully all the while and I think we did a pretty good job! No major derailments this holiday season! Last week my Mama came down from Vermont to visit for a few days. M2 was hunting in Gloucester, and my sister, Lil’Nic lives nearby, so we decided to have a family dinner at our house! It was the first time I’ve ever really cooked for my whole family (other than canned clam chowder in bread bowls and chicken fajitas when I was like, 10). 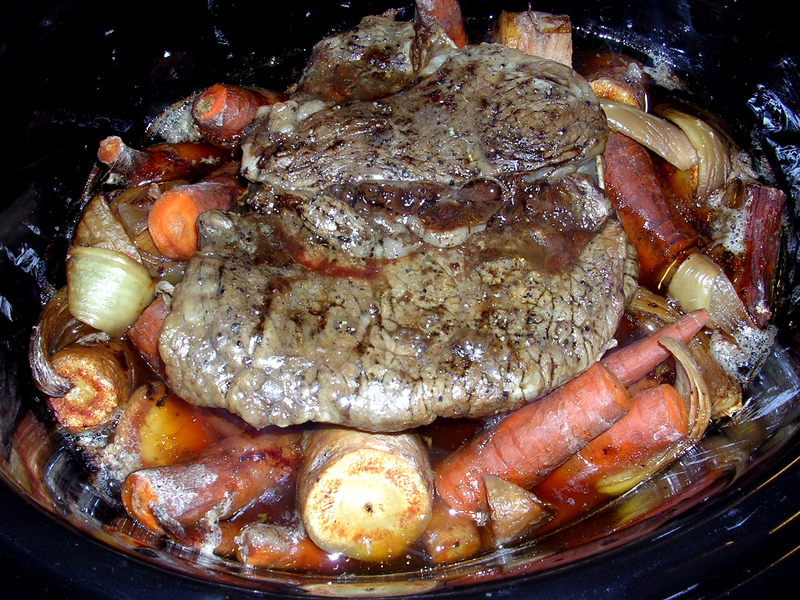 I wanted to make something delicious, hearty and grounding so I turned to my trusty slow cooker and whipped up some pot roast with root veggies! 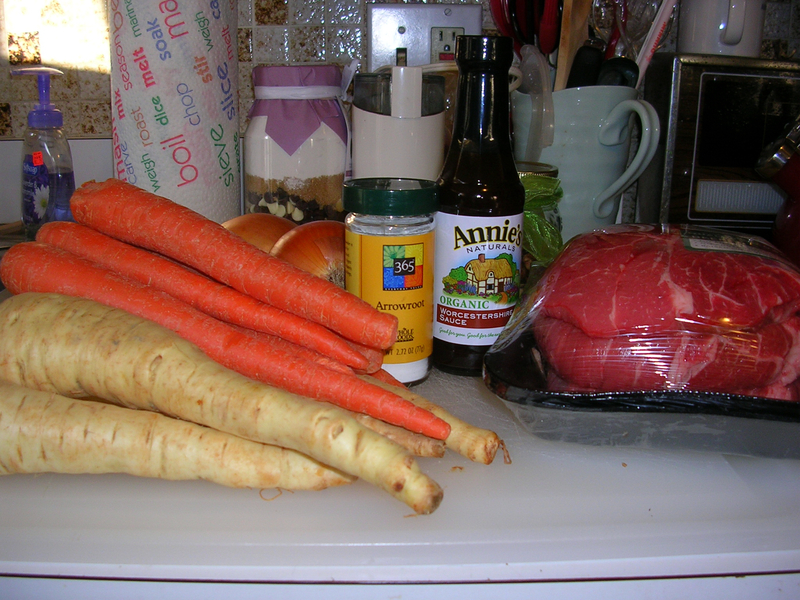 First, I chopped the onions into quarters and the carrots and parsnips into thirds. I’ve never cooked with parsnips before! I thought they would be a great, rooty addition to this dish. 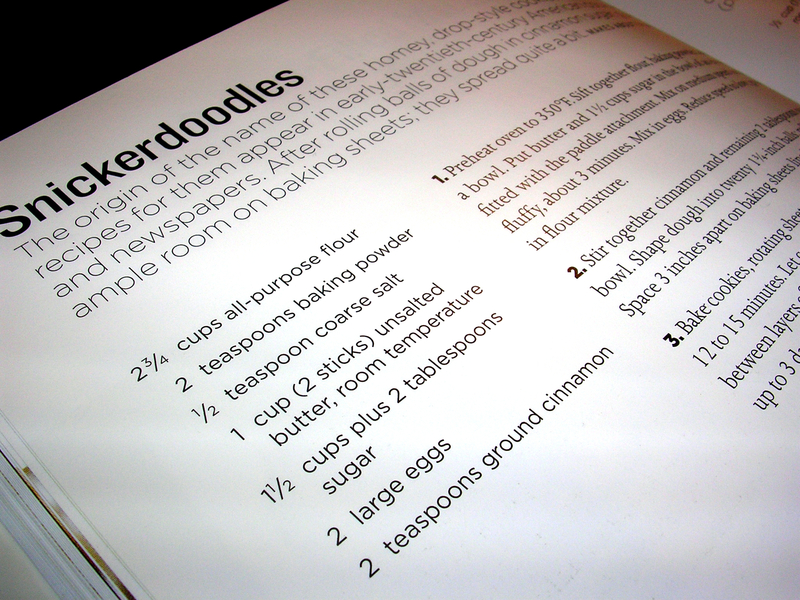 I put 2 tsp of arrowroot (substituted for cornstarch) into the slow cooker with two tablespoons of cold water and mixed until milky. Then I added the vegetables, salt and pepper and tossed until they were coated with the arrowroot mixture. 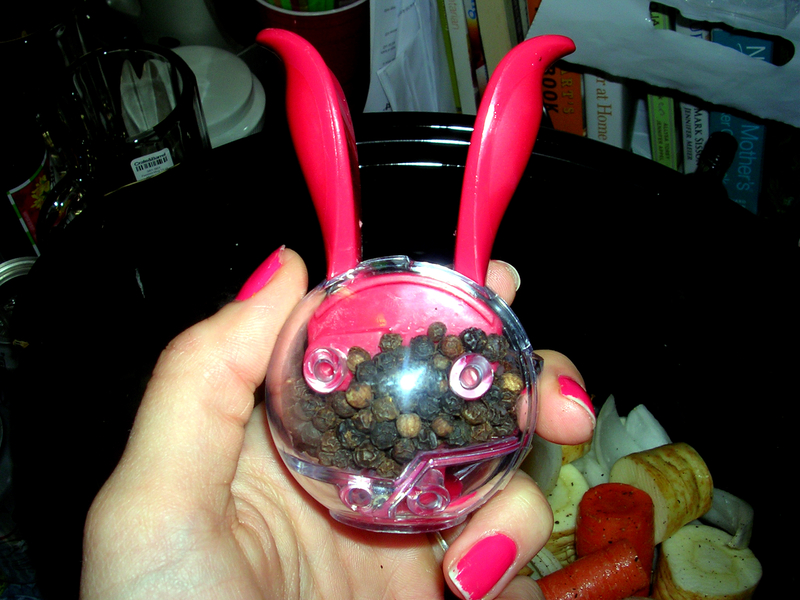 I used my new, Christmas Pepper Bunny to add the freshly ground pepper! 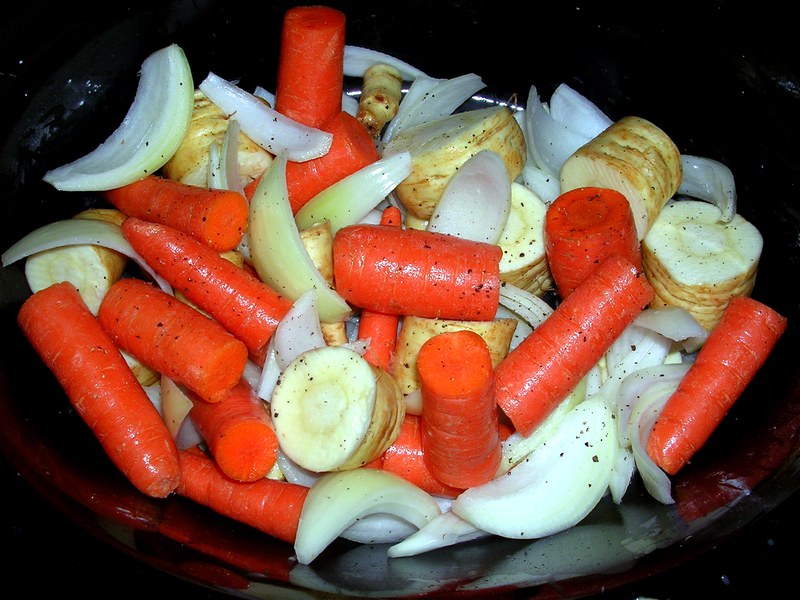 I plopped the roast on top of the veggies and drizzled with Worcestershire sauce. 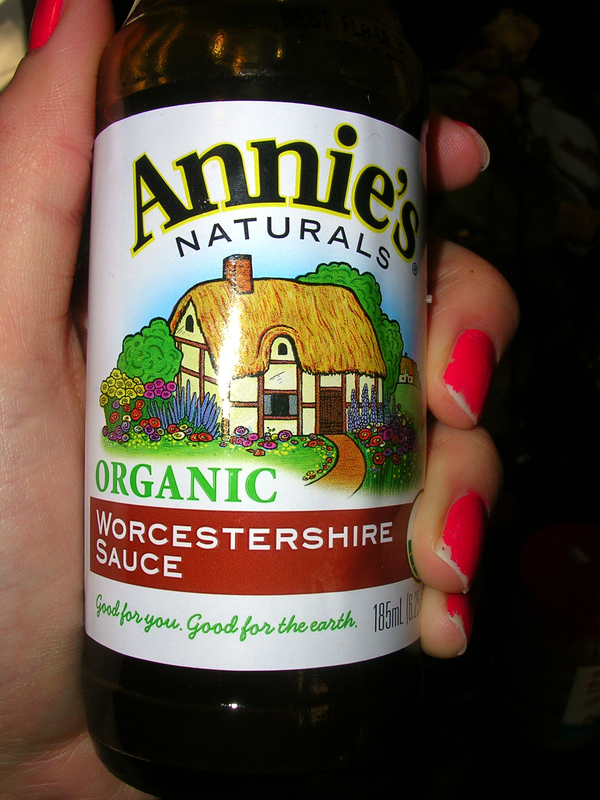 I experimented with sauce of the Annie’s Organic variety. I set the temperature to Low and let the roast cook for 10 hours. 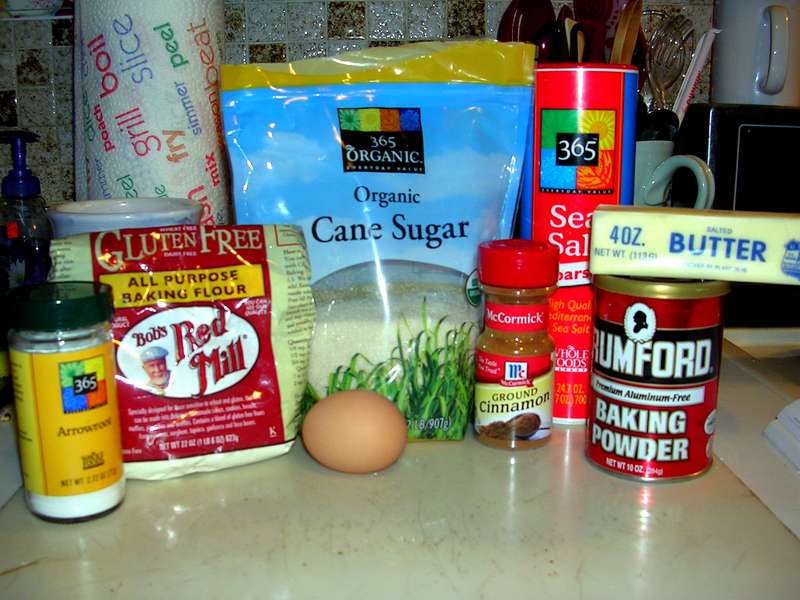 I substituted Bob’s Red Mill Gluten-Free All-Purpose flour for the white flour, and added 1/2 tsp of arrowroot per cup of flour. 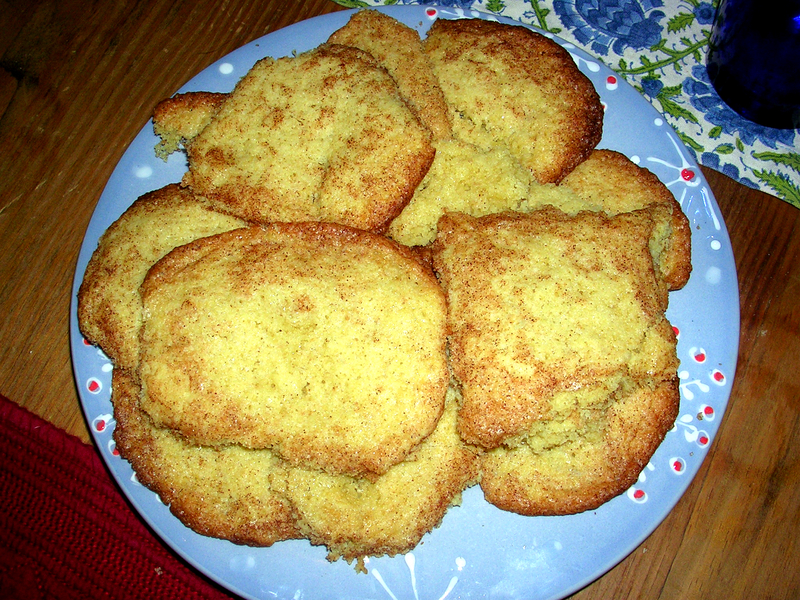 I should have heeded Martha’s warning to space the cookies far apart…because they all melded together in the oven. I was able to separate them after they cooled, so that they at least looked like square cookies. 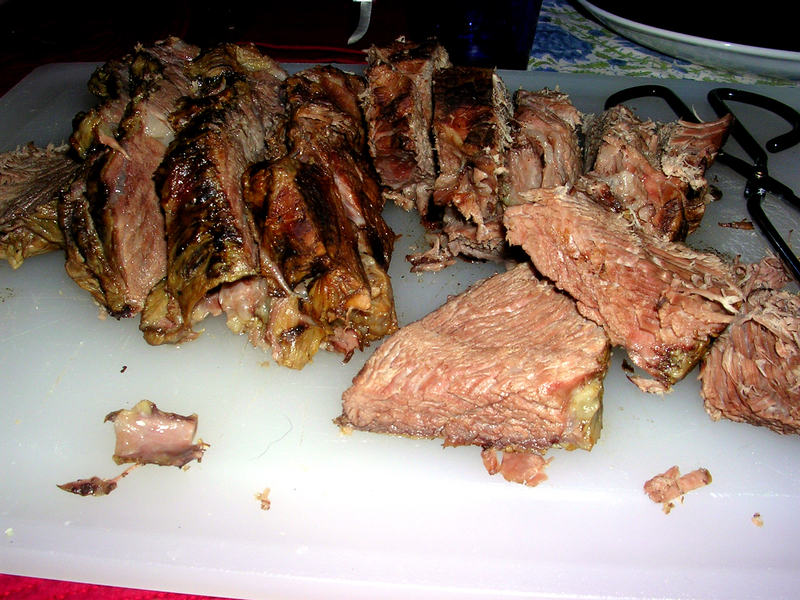 After 10 hours the pot roast was done! 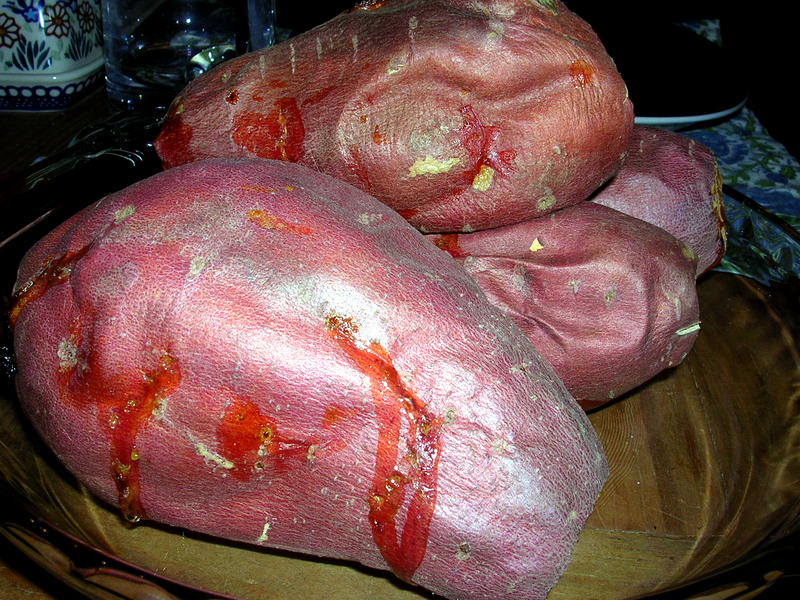 and served it with the veggies and baked sweet potatoes on the side! 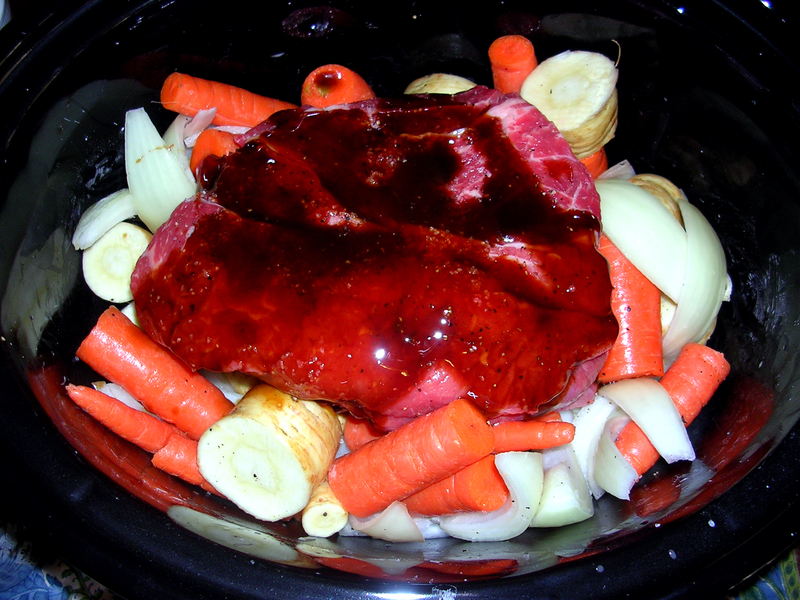 This meal proved to me that anyone can cook delicious foods in the slow cooker! It’s unbelievably easy! What foods are you eating to keep you warm this winter? Don’t forget to sign up for my Monthly Newsletter coming out later this week! !